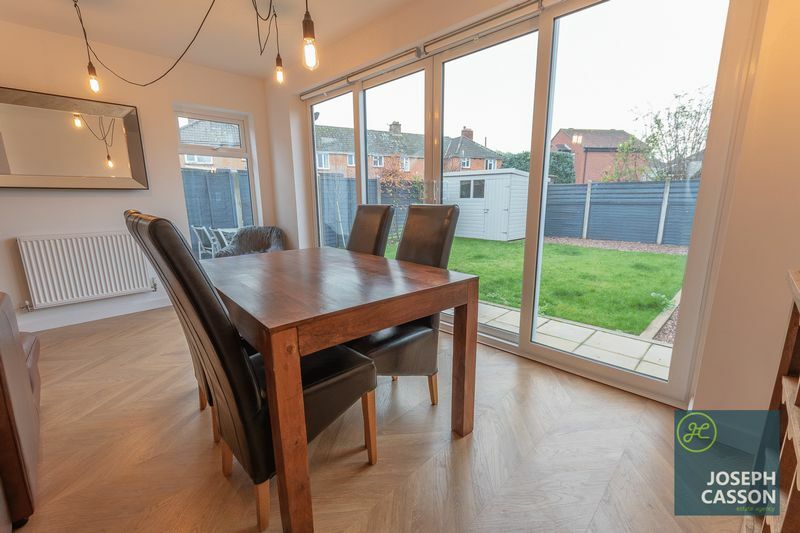 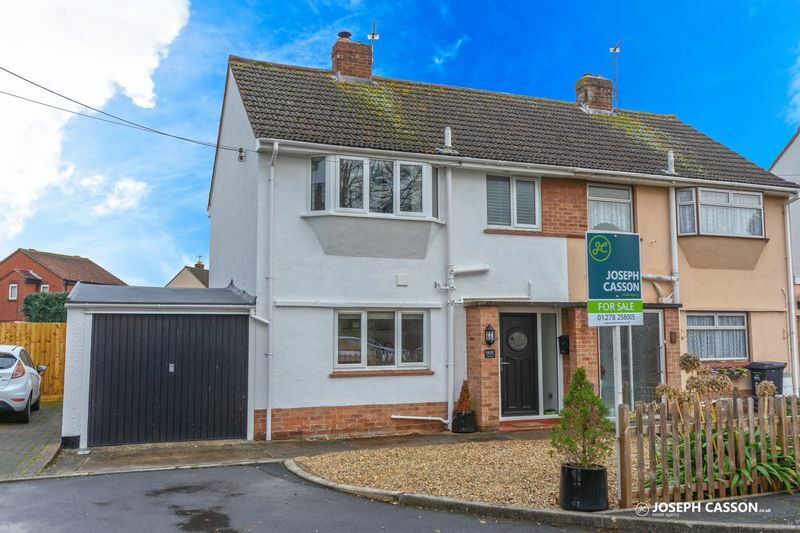 An exceptional three bedroom semi-detached property positioned within a highly sought-after location overlooking Wembdon Park & The Green. NO ONWARD CHAIN. 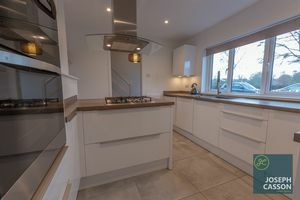 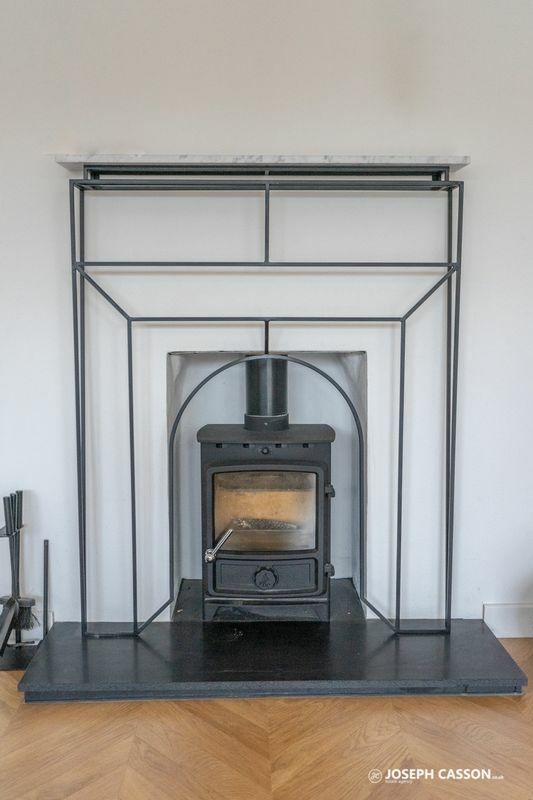 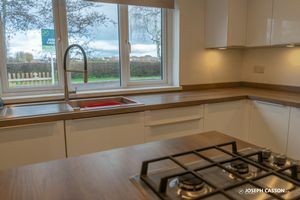 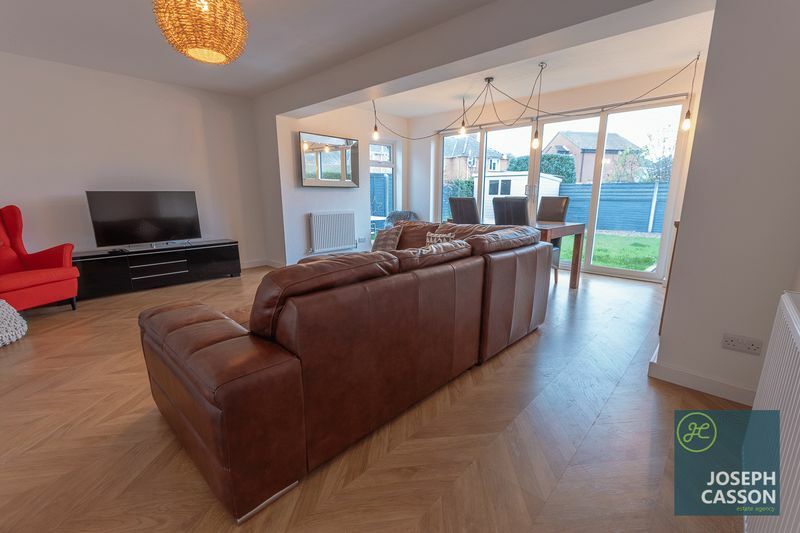 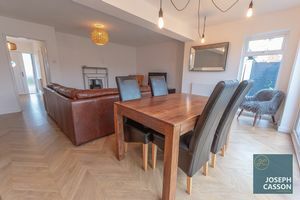 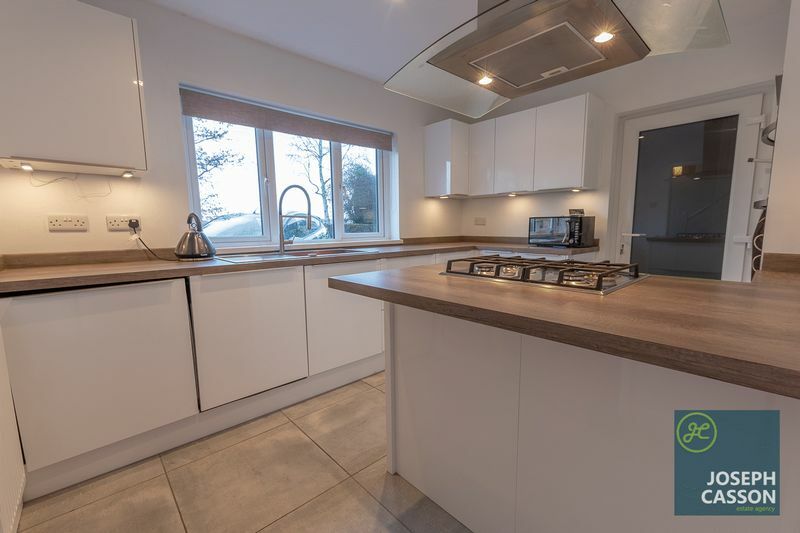 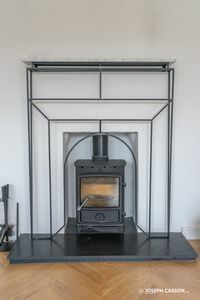 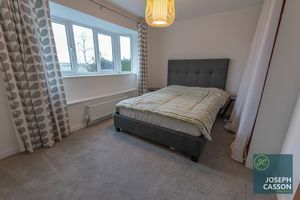 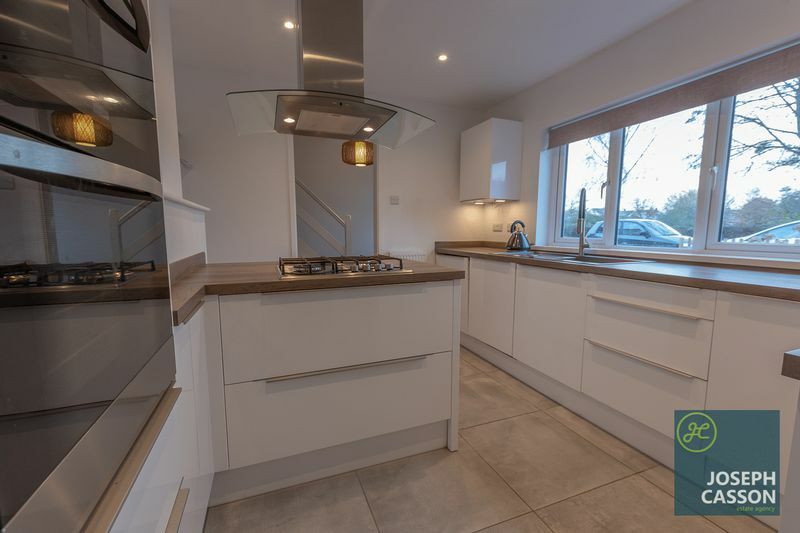 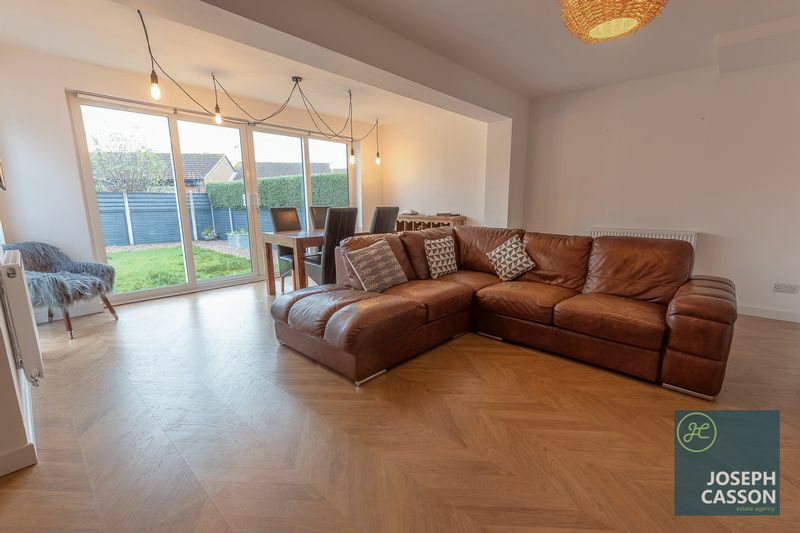 Refurbished approximately two years ago this extended home offers stylish living accommodation with wood burner and contemporary fitted kitchen with integrated appliances. 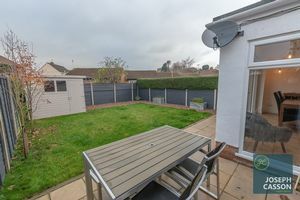 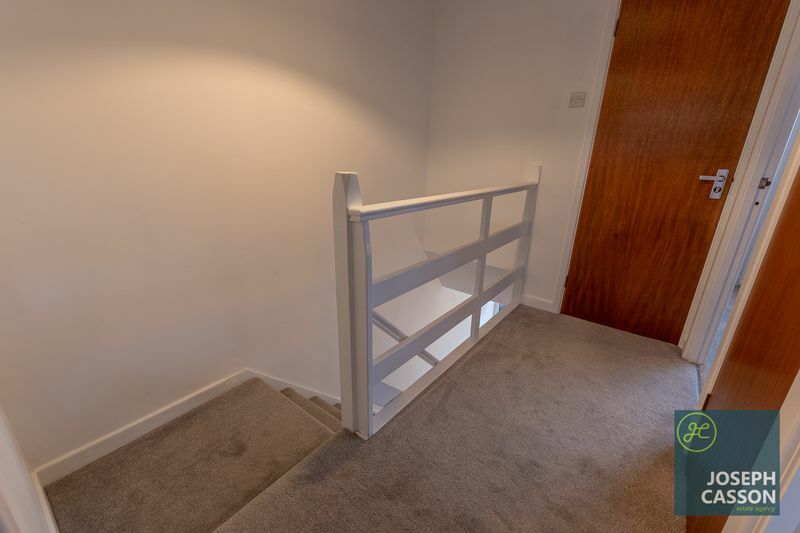 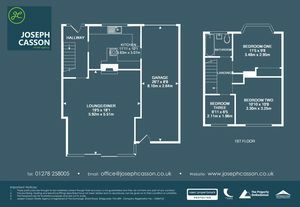 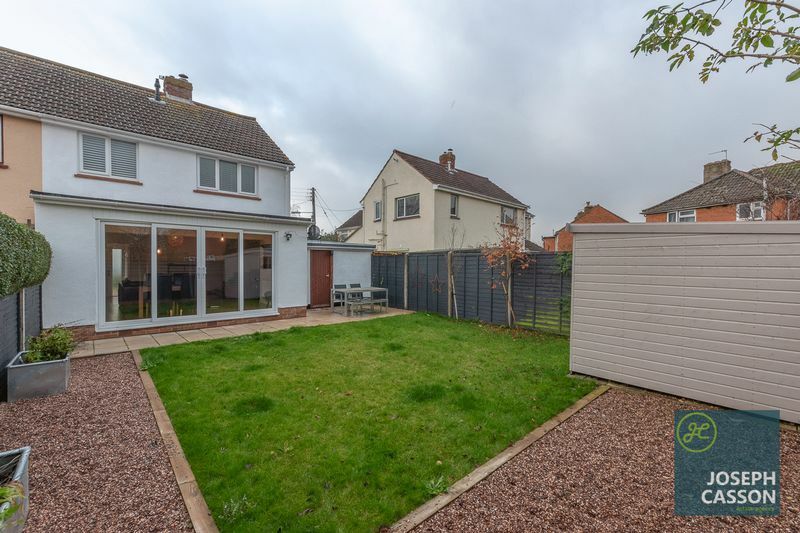 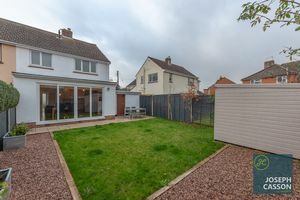 Viewing is required to appreciate the quality and favourable position of this superb semi-detached property. 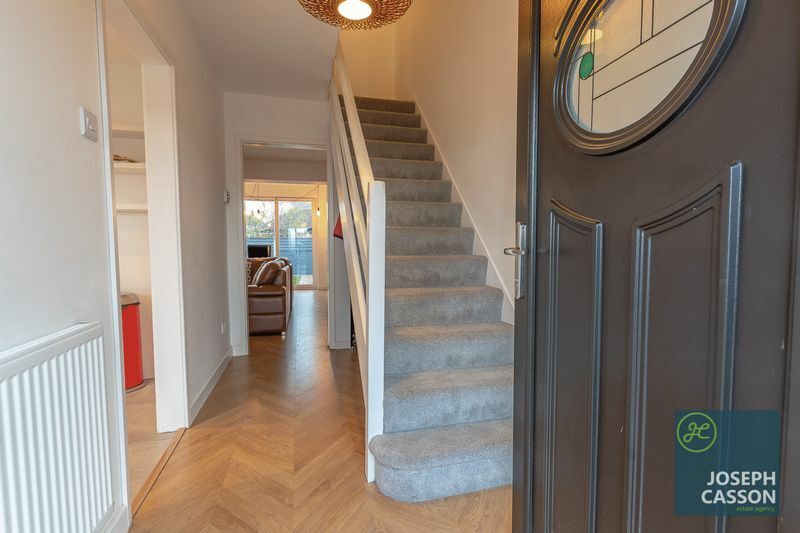 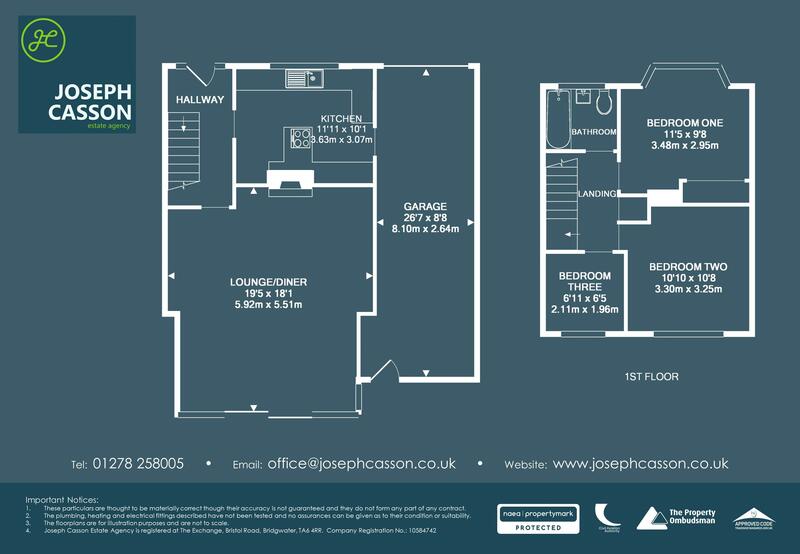 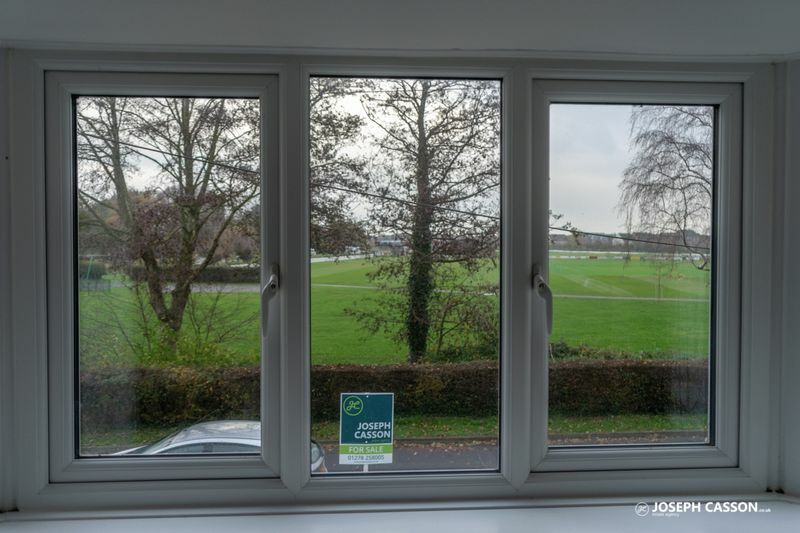 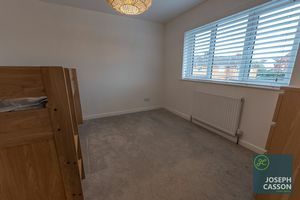 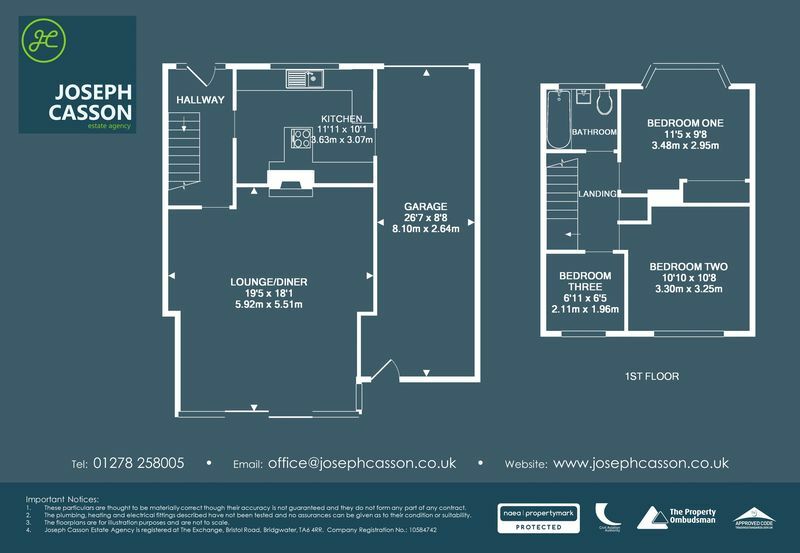 This double glazed, gas centrally heated accommodation briefly comprises: entrance hallway, modern fitted kitchen and extended lounge/dining room to the ground floor. 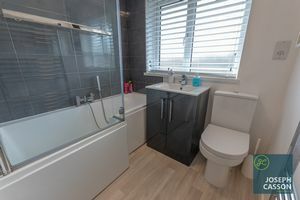 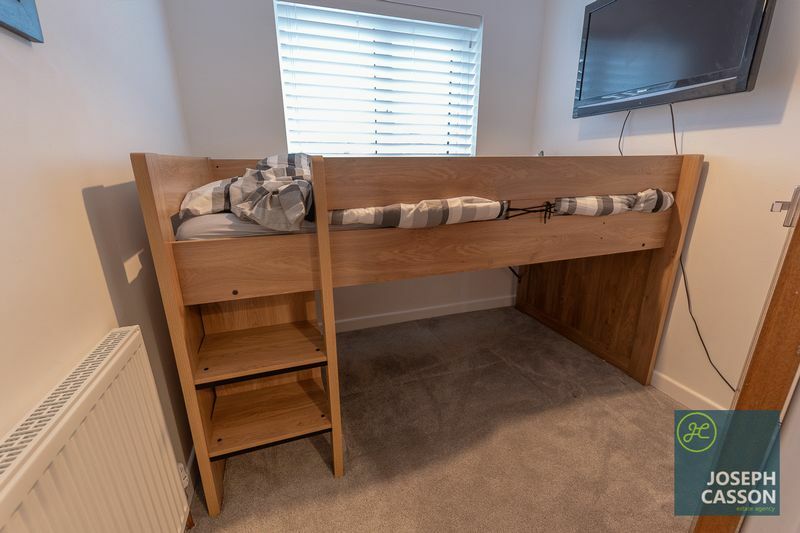 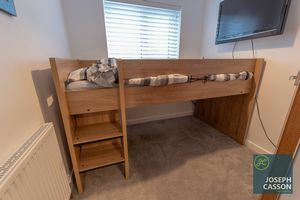 Arranged on the first floor, accessed from the landing, are three bedrooms, the largest benefits from stunning viewer of the park and bathroom. Externally, there is an attached garage which is larger than average, enclosed landscaped rear garden and parking on front shingled drive. 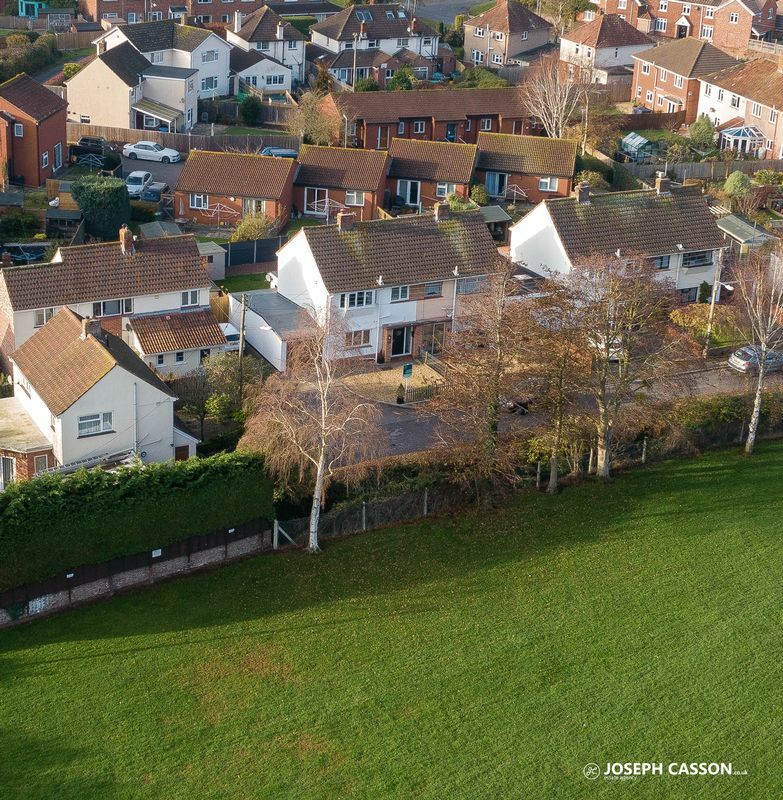 The much sought-after village of Wembdon lies approximately one mile west of Bridgwater's Town Centre. 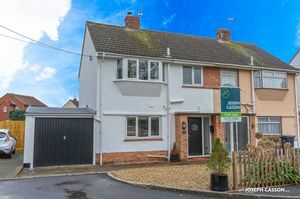 Crossfield Close is within easy reach of Wembdon Primary School, the village shop and post office. 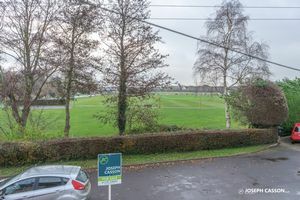 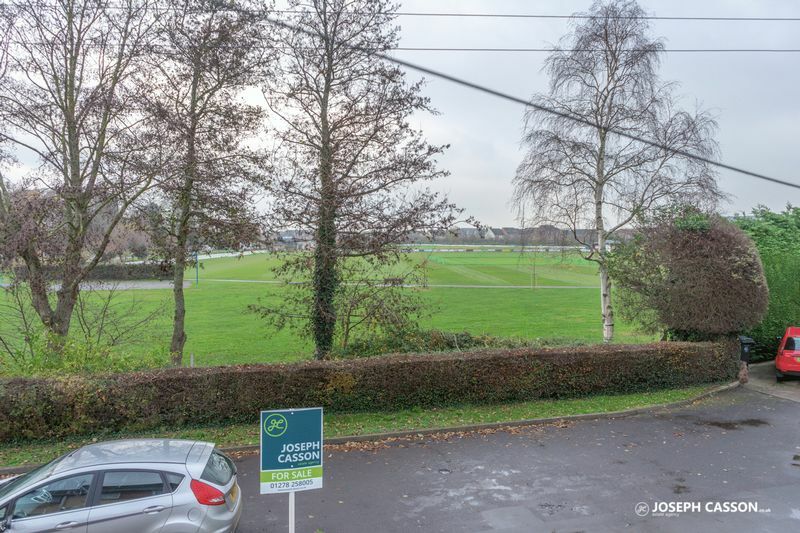 Also, in the village, is the historic St. George's Church, The Cottage public house, children's playground, garage, cricket & football pitches and The Green, a multi-purpose building; cricket pavilion, nursery & village hall.